Updated with Today's Colors. 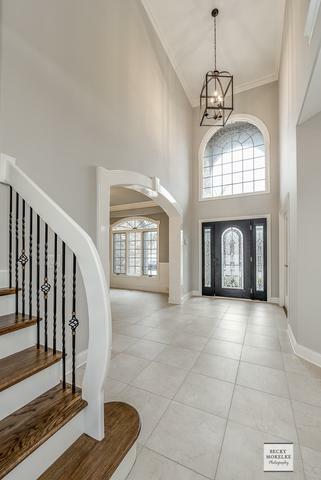 All Fresh Paint and Carpets. WOW!! 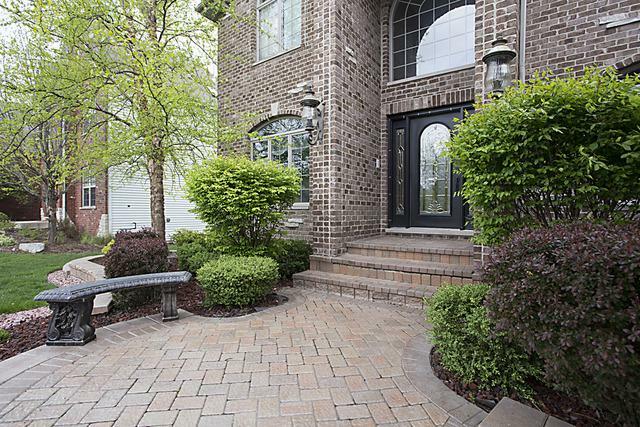 Stunning Custom Built Home located in Highly Acclaimed Plainfield North High School!!! 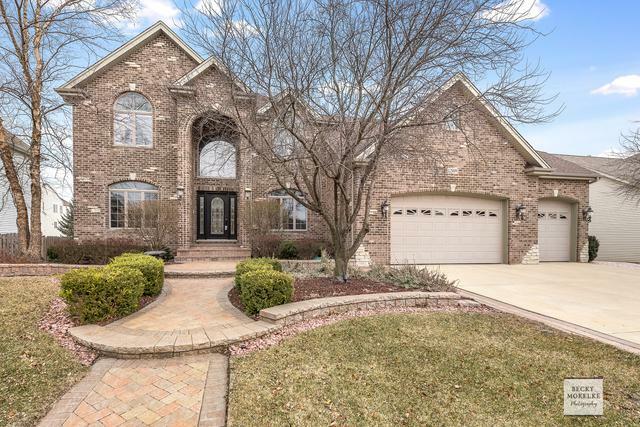 Brick Front w Paver Walkway & Leaded Glass Door open to Open Floor Plan w Arches, Dining Rm w Hardwood Flooring, Two Story Family Rm w Stone Fireplace Flanked by Windows. Staircase w Iron Spindles. Den w Glass French Door & Hardwood Floors. Awesome Kitchen w White Cabinetry, Granite, Stainless Appliances, Wine Bar & Counter On Island can Seat 6, Pantry. Wow!! Master Bedroom W Volume Ceiling, Large Closet and Spa Bath. 2nd Floor Bed 3/4 Share Jack n Jill Bath, Bedroom 4 w Private Bath and Huge Loft/Bed 5. Finished Lookout Basement w Media Room, Huge Rec and Game Room w Bar & Bath. MAN CAVE GARAGE holds 4 CARS, motorcyles, etc. 951 sq feet/Single garage door to back yard perfect for yard work and storage. Entertainment Size Paver Patio w Wall and Stainless Grill. Near Park and Walking Trails...Quick Close!! !